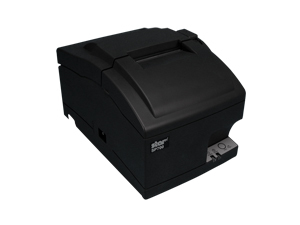 Super compact 2" receipt printer. 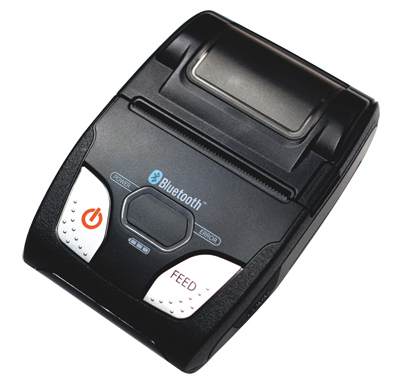 The smallest recipt printer in its class, the TM-m10 thermal receipt printer saves space while offering flexibility. Print from your mobile device, iOS®, Android™ and Windows®, or PC. Top load or front-load. 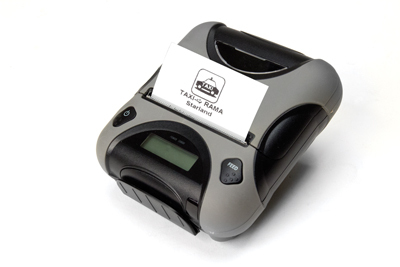 Integrate this thermal printer with your existing POS. 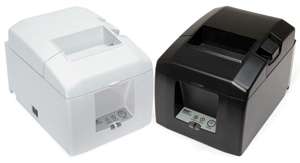 Featuring ePOS™ print technology and fast, easy set up.